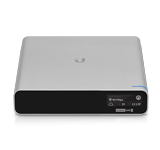 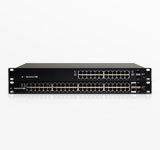 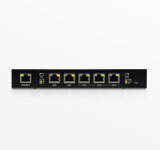 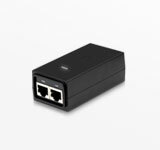 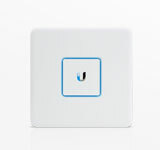 Ubiquiti Networks provide a variety of high-performance networking technology solutions for service providers and enterprises, offering an outstanding price to performance ratio. 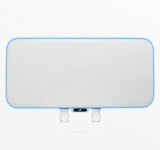 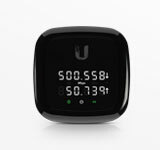 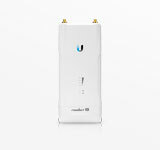 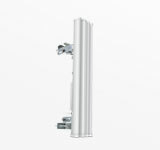 Ubiquiti offer disruptive pricing across their different ranges,continue to push the boundaries for wireless communications and to close the digital divide, aiming to bring wireless connectivity to everyone around the world. 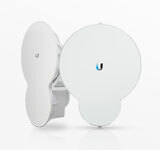 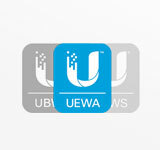 Ubiquiti also features a global support community that stands them apart from their competition.